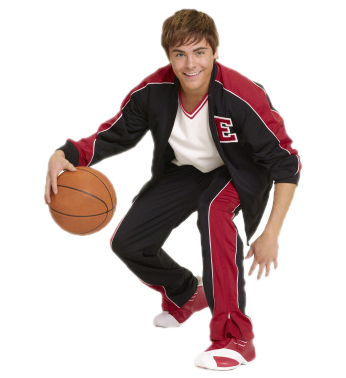 잭 에프런. . Wallpaper and background images in the 하이 스쿨 뮤지컬 club tagged: high school musical hsm zac efron. This 하이 스쿨 뮤지컬 photo contains 농구, 똑똑 떨어짐을하는 사람, 드리블 러, and 똑 똑 떨어짐. There might also be 농구 선수, basketeer, and cager.